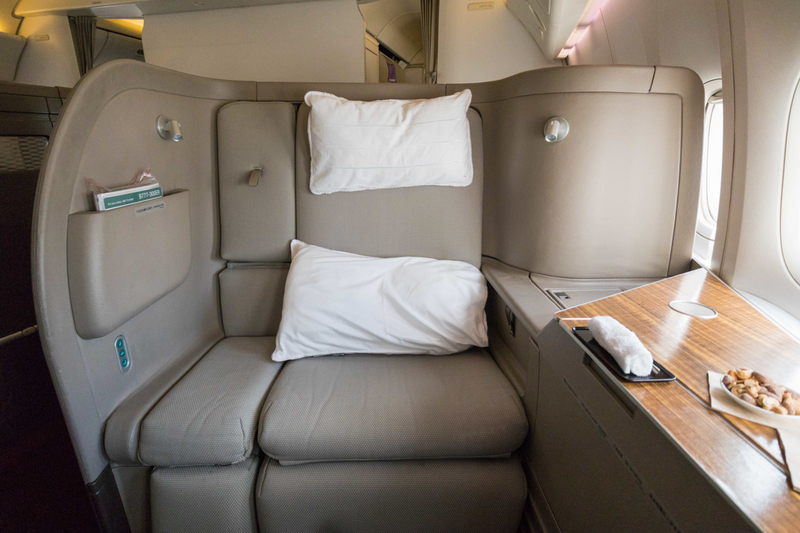 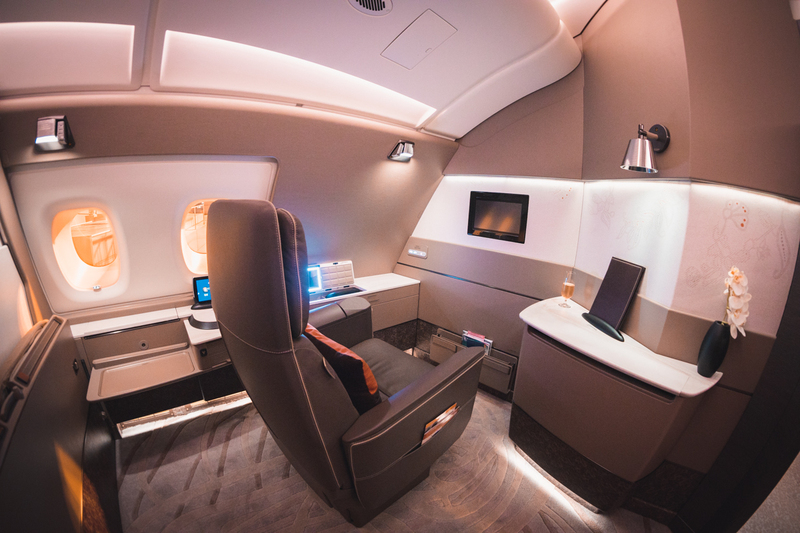 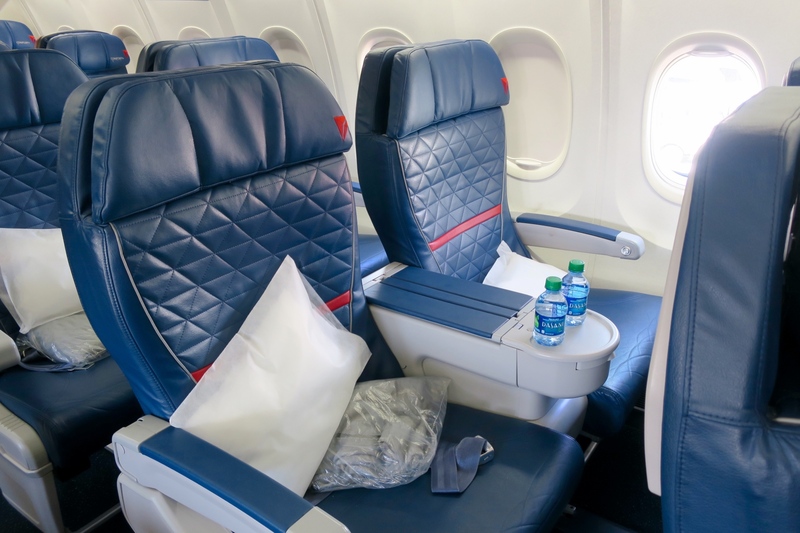 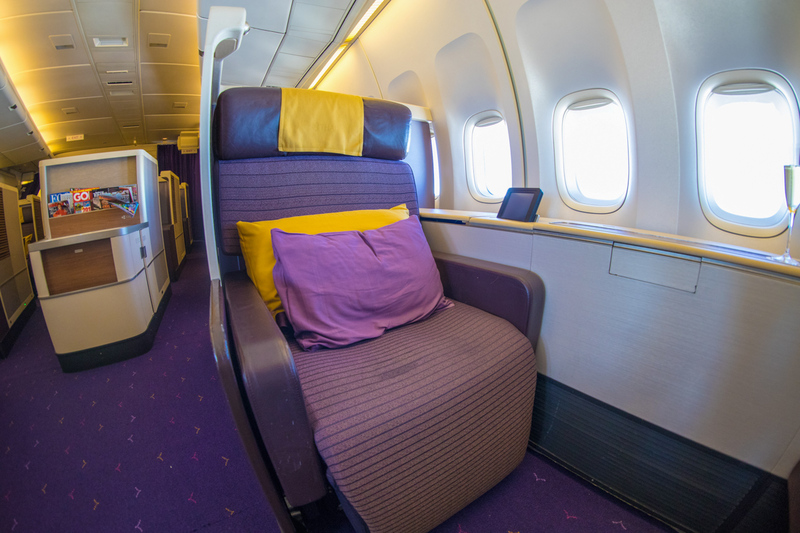 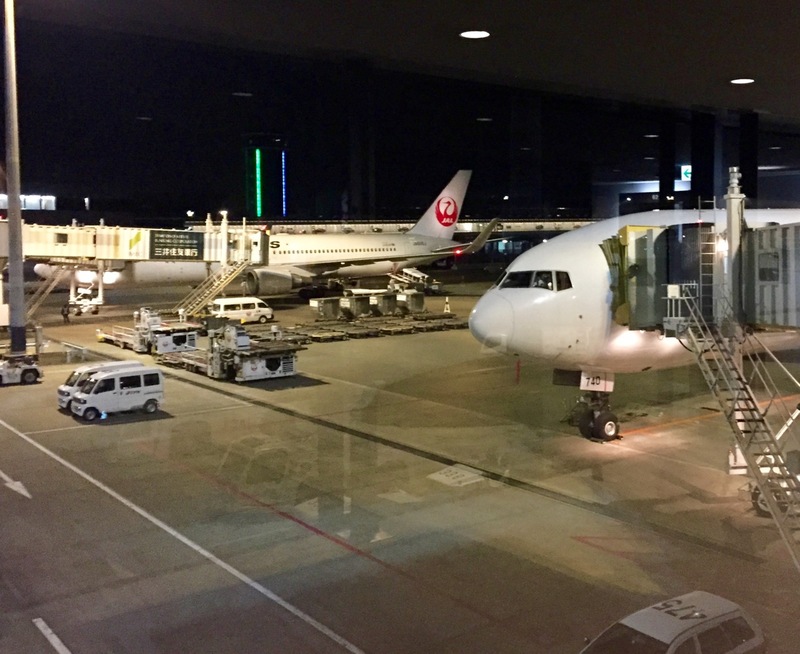 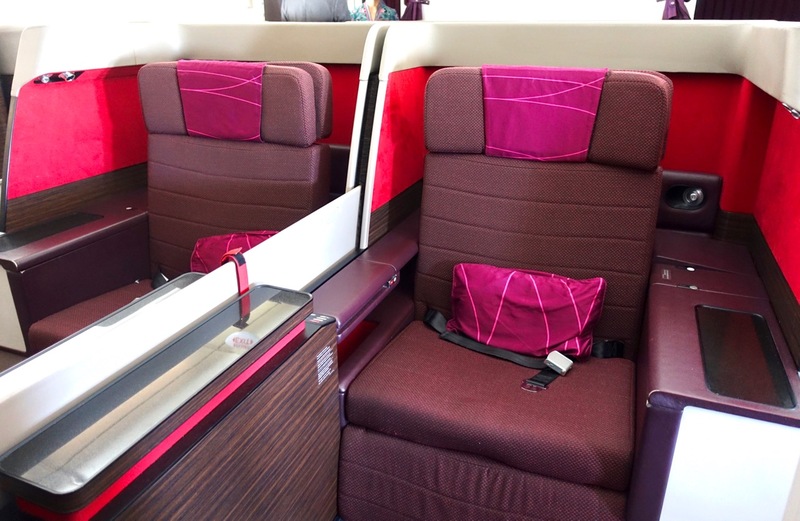 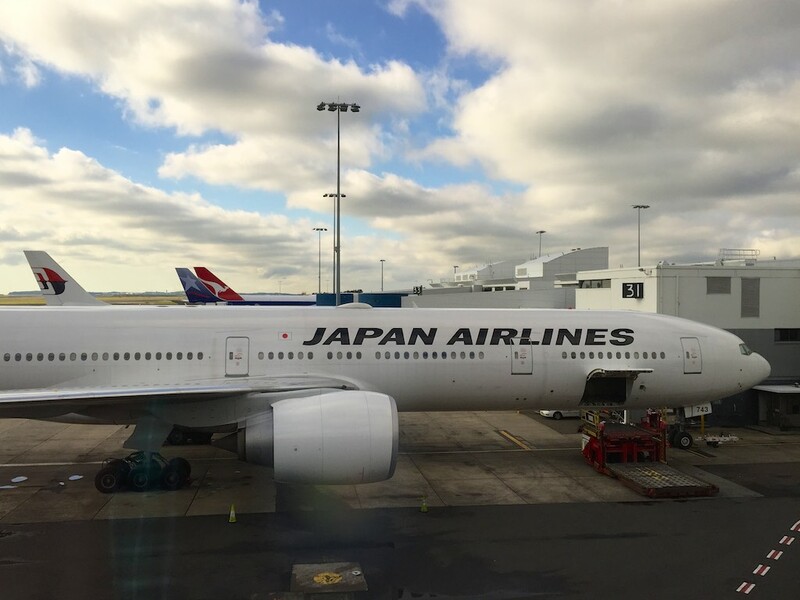 Travelling in First Class ranks as a bucket-list activity for many travellers—and you can fairly easily use frequent flyer points to fly in First Class at a fraction of the cost of the full retail airfare. 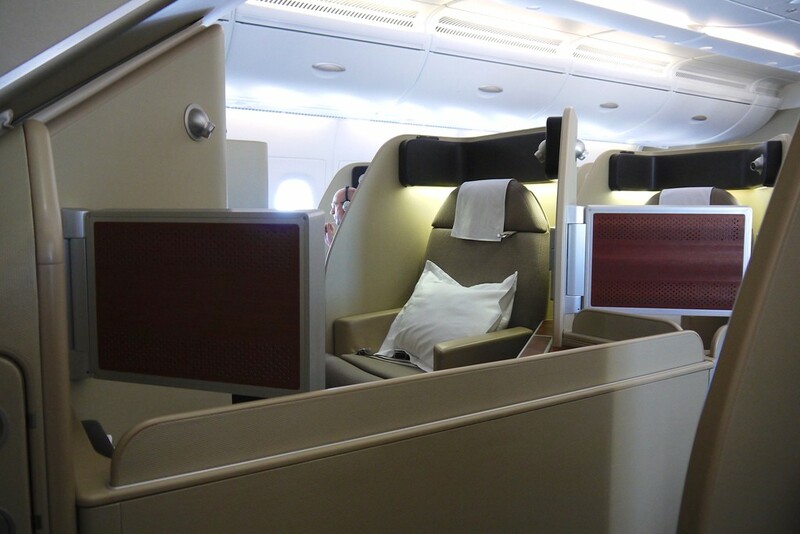 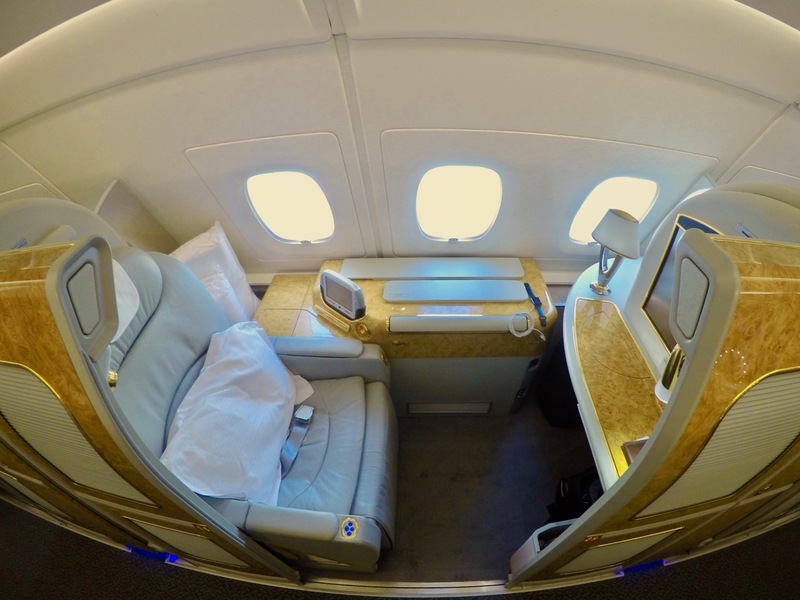 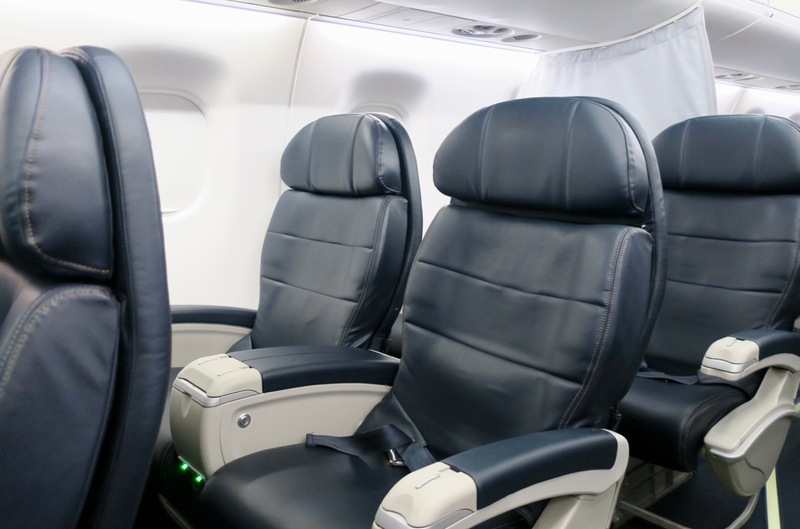 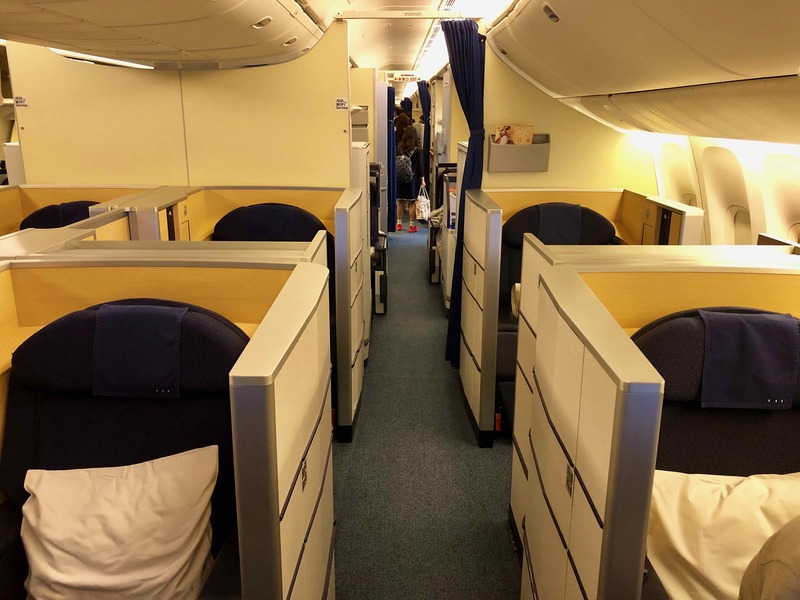 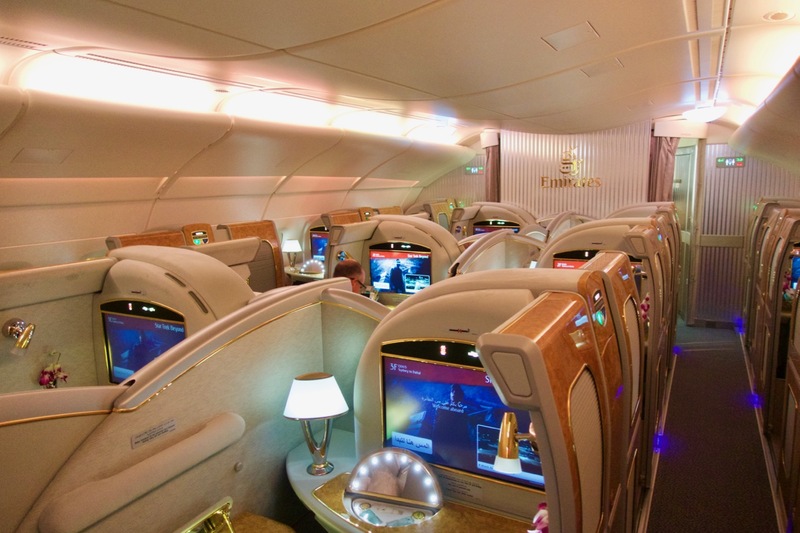 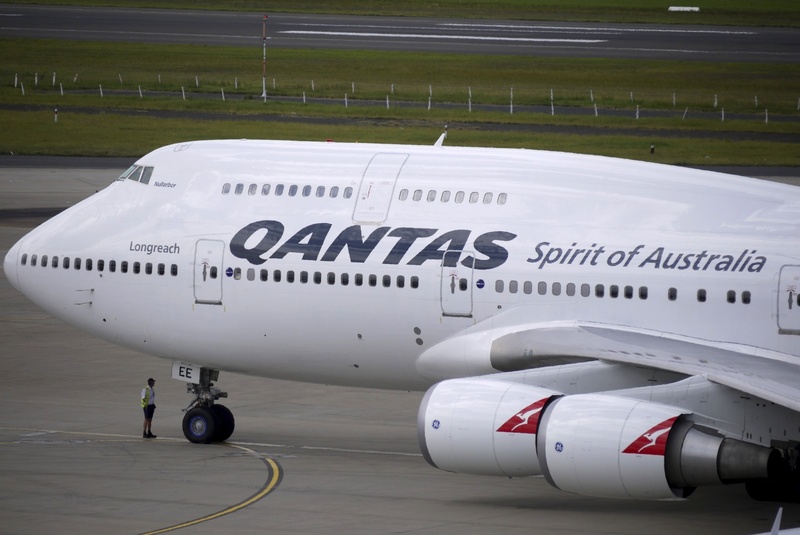 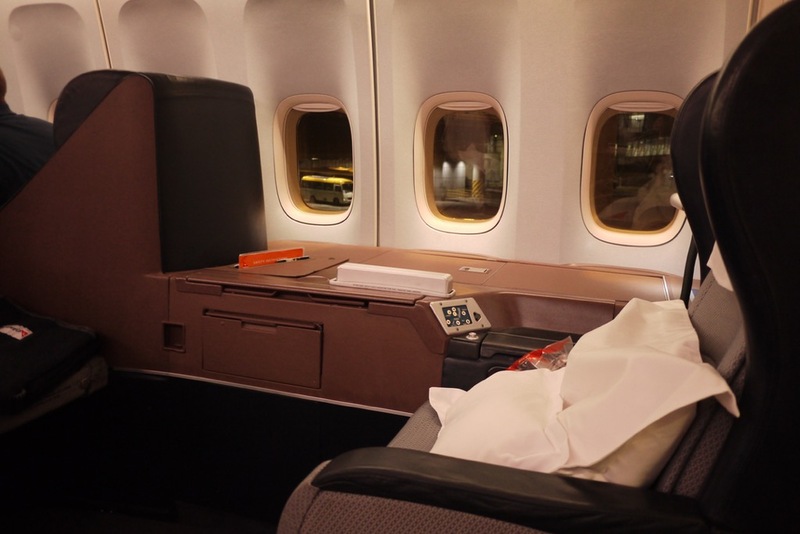 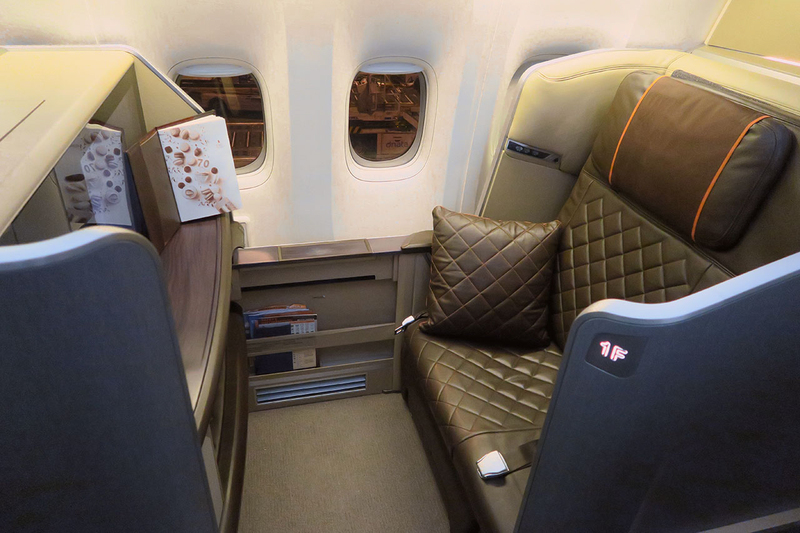 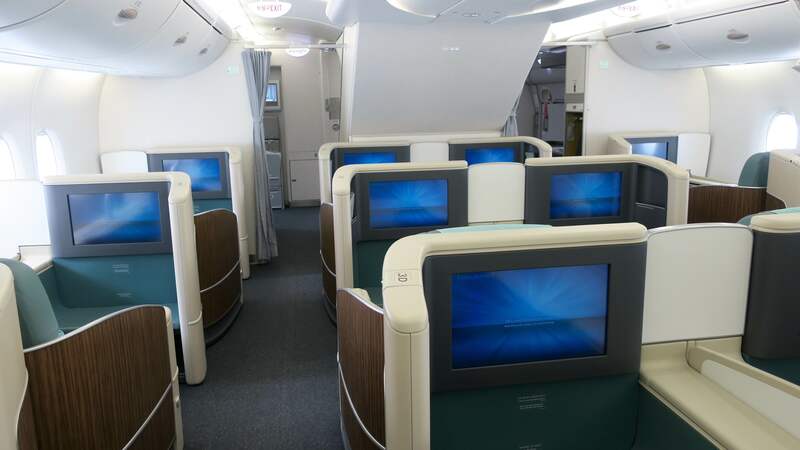 Here are reviews of First Class flights, most of them booked using frequent flyer points. 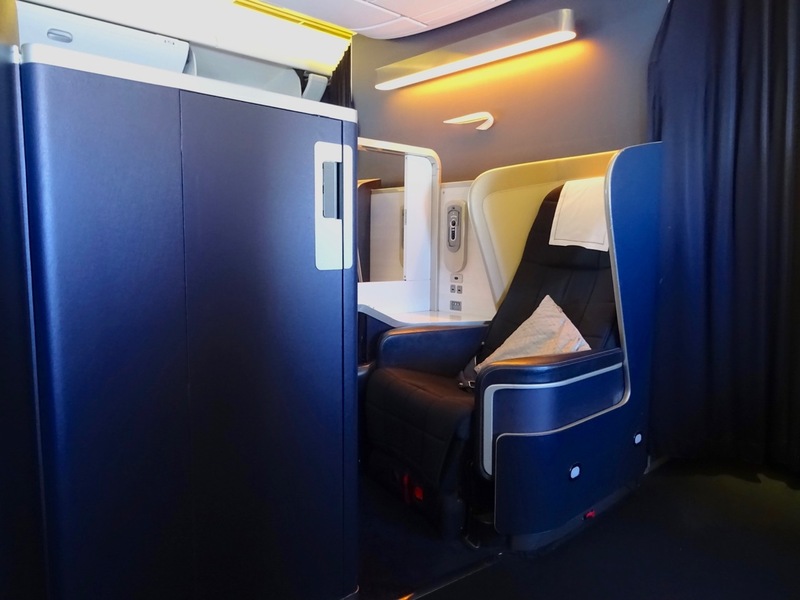 If you have access to American Express points, then you’d be silly not to aim for this redemption. 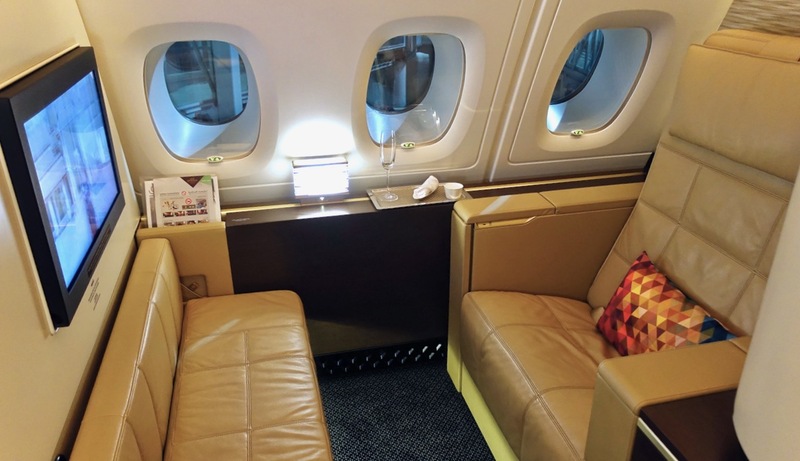 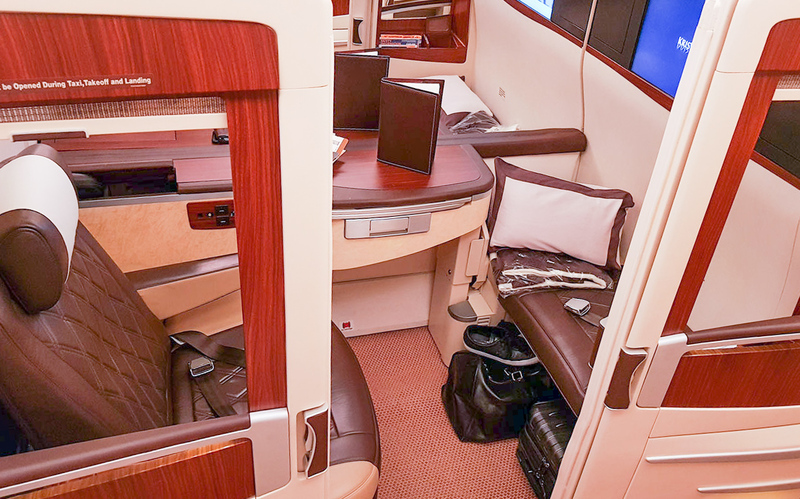 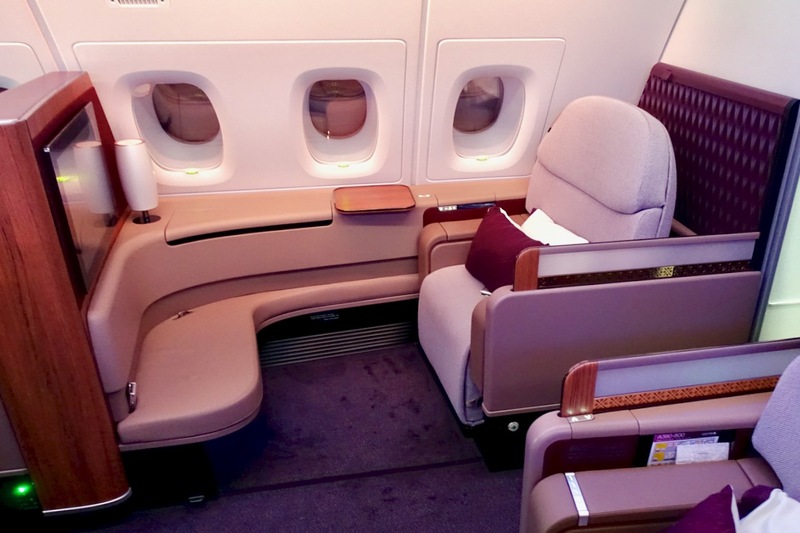 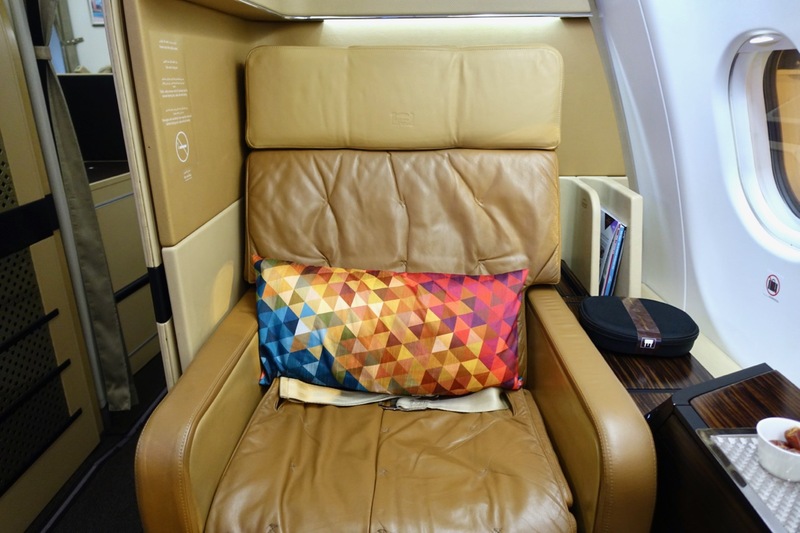 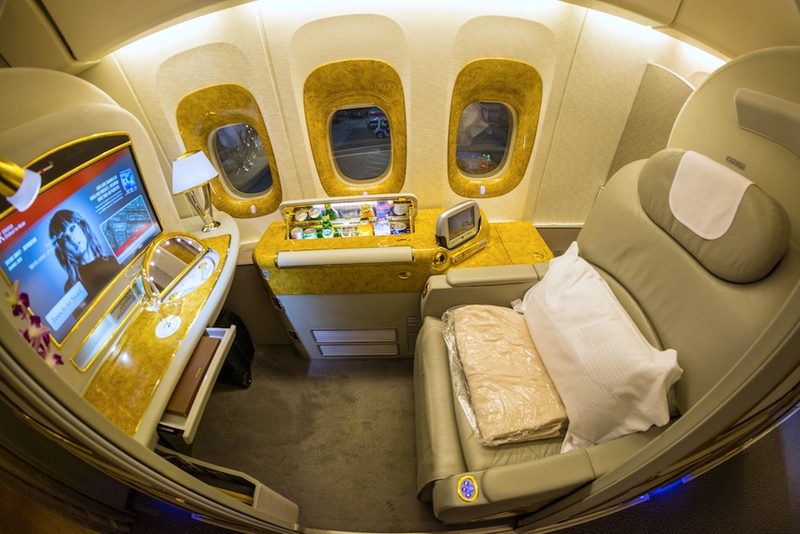 Our take on Etihad’s luxurious A380 flagship First Class Apartments. 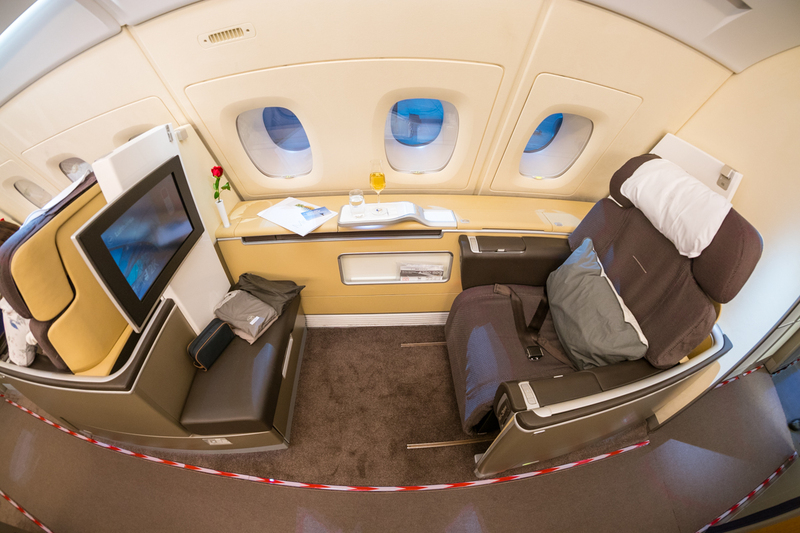 Australians have several options to access this Etihad product with frequent flyer points, and it’s worth well aiming for.